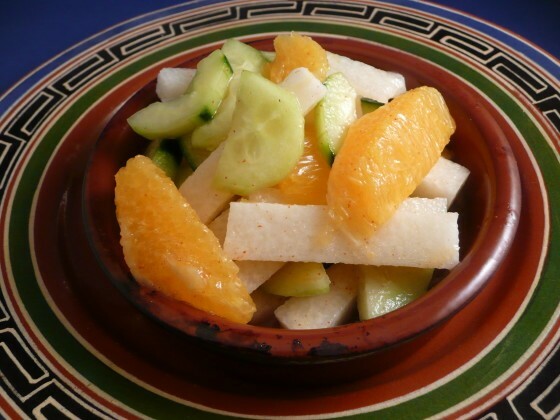 Refreshing Jicama Salad. Easy to make and this cools the palate if you are eating spicy food like our Camarones Diabla. You don't need much more work than to stir in the orange and toss. Nothing else is needed. Bayview Boat Club Galleymaster and Chief Technology Officer at IT Management. I learned how to cook mostly from the "Youtube school of cooking"
Subscribe to comments and see what others are saying about this. © 2019 Friday Night Snacks and More.... All Rights Reserved.